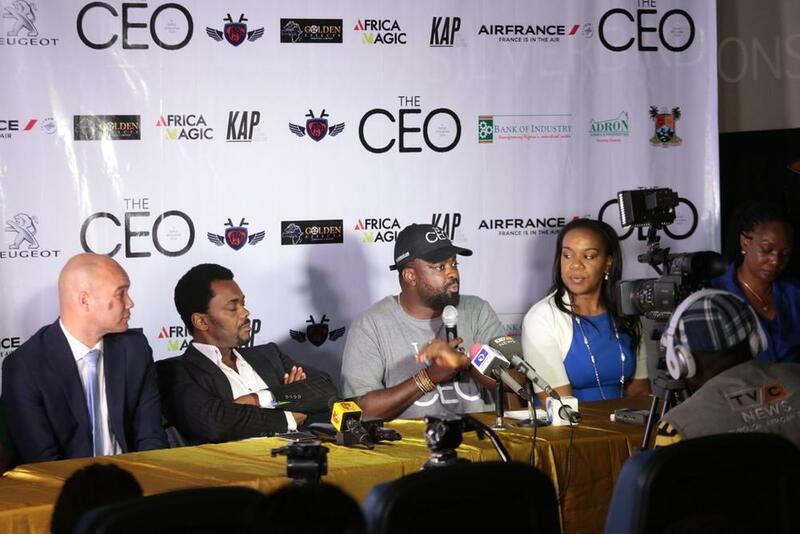 Nollywood actor / director, Kunle Afolayan on Wednesday, May 11th, 2016 held a 45-minute screening of his new movie, ‘The CEO’ with members of the press, fans, friends and sponsors in attendance at the Silverbird Cinemas in Ikeja City Mall, Lagos. During the screening, Kunle also shared his first-of-its-kind plan for the release of his movie and reasons behind his choice. Here’s a look at the trailer! Who is Lucy Ameh? Meet the Actress who Plays "Amina"
Movie Review: "Light Will Come"